"With an unparalleled career in show business spanning over sixty years, Dame Shirley Bassey has done and seen it all, performing for the likes of Royals and Presidents, being met with rapturous applause on worldwide stages from the glamour of Las Vegas to the mud of Glastonbury. Throughout it all, Dame Shirley’s immediately entrancing voice has matured and richened to ensure she remains even more vibrant a musical force than the day she first stepped into the spotlight. Quite simply, [this] is Dame Shirley Bassey at her very best." 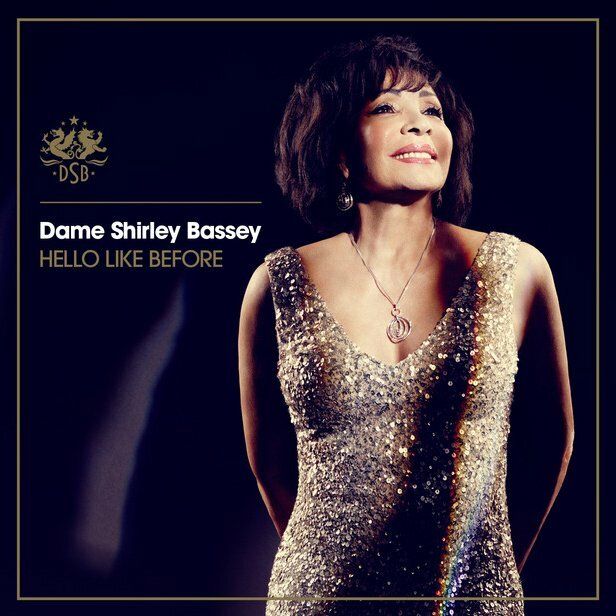 And so the inimitable Dame Shirley has announced the release of Hello Like Before, her 60th anniversary album, described as a tribute to all the songs that the The Girl With The Golden Voice "...has always longed to record and finally been able to imbue with her own Bassey spellbinding presence." 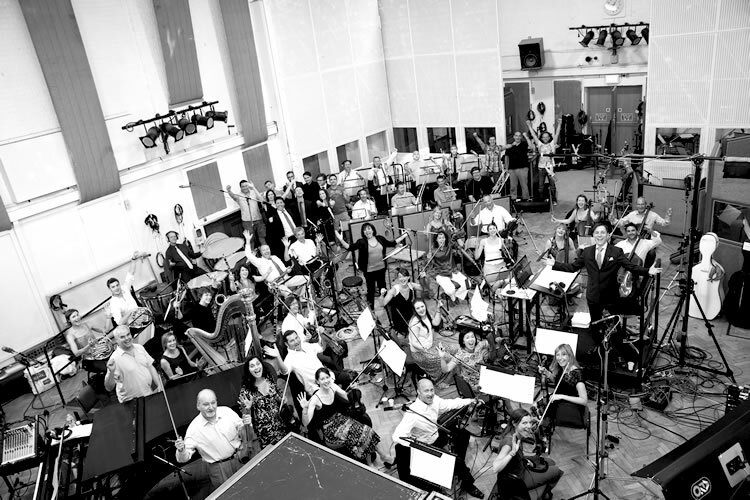 The Standard CD Edition and Deluxe CD Edition will be released 17th November 2014. The vinyl version will be released on 15th December. "How very dare you! Me and my mother have come in this shop for 25 years and I have never been so insulted! Just because a man wears a little foundation, takes time on his appearance, you automatically accuse him of hiding the sausage?! Well, I find you impertinent." PS No sooner do I upload the "making of" video, but it gets removed from YouTube!